There will be no more coming home to a cold house, plus you will save money with the Nest Learning Thermostat. Here is why I got mine....Have you ever come home late after being gone most of the day? Its cold in your house and you know that if you have to make a fire in your fireplace or wood-stove that it wont be for a couple of hours before your house gets warm. I was a wood-stove aficionado, having one my whole life. If your one of the lucky ones you can turn on the heat at the touch of a button. Central heat and air are amazing, I personally didn't have that in my house until I was married and bought my own home. And now knowing how fabulous heat with a button push is I also now know how fabulous being able to have a thermostat that knows how warm I enjoy my home and if I dont plan on being home till late I can turn it on....with my phone or laptop. The Nest Learning Thermostat is the ticket to a heated home when you arrive there. Its so smart that it learns what YOUR comfortable temperature is. The Nest Learning Thermostat can be installed by nearly EVERYONE! We personally had it up and running in under 30. Simplicity at its finest! 1) Turn off the power to your furnace. 2) Remove the face plate from the wall. (Be sure to label your wires if they arent already done, the label tags are included). 3) Mount the Nest Learning Thermostat base plate. 4) Push the wires into the spring clips. 5) Attach the thermostat to the base (it snaps right in). 6) Turn your furnace back on and you are ready for heat. How will the Nest Learning Thermostat save me Money? I know the first thing I used to do when coming home was crank up the heater. Unfortunately turning the heat up to 80 will not make the house get warm any faster. The Nest Learning Thermostat will tell you how long it will take to reach your desired temperature. 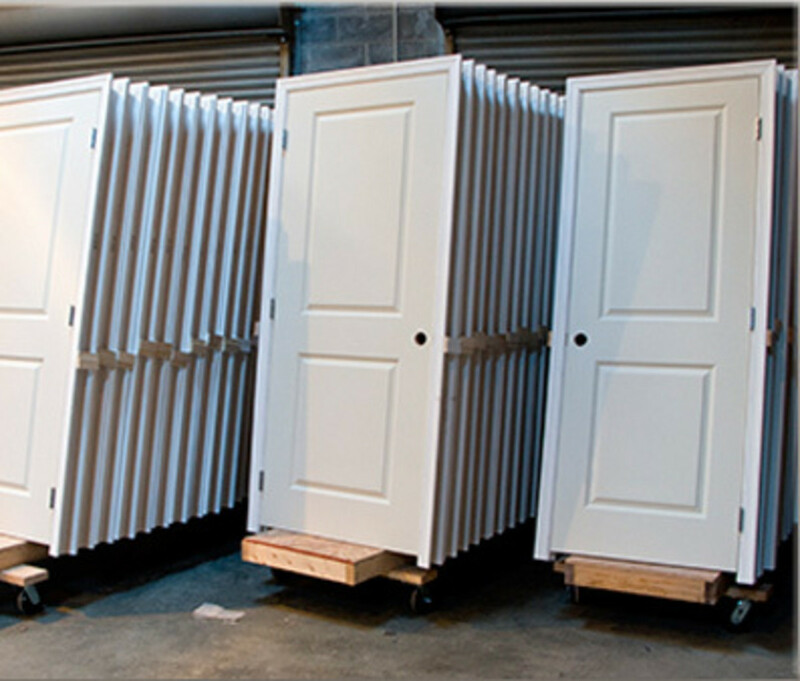 So no more unnecessary heating. The Nest has three temperature sensors that will track your heating and cooling usage and it will show you how these change on a daily basis. 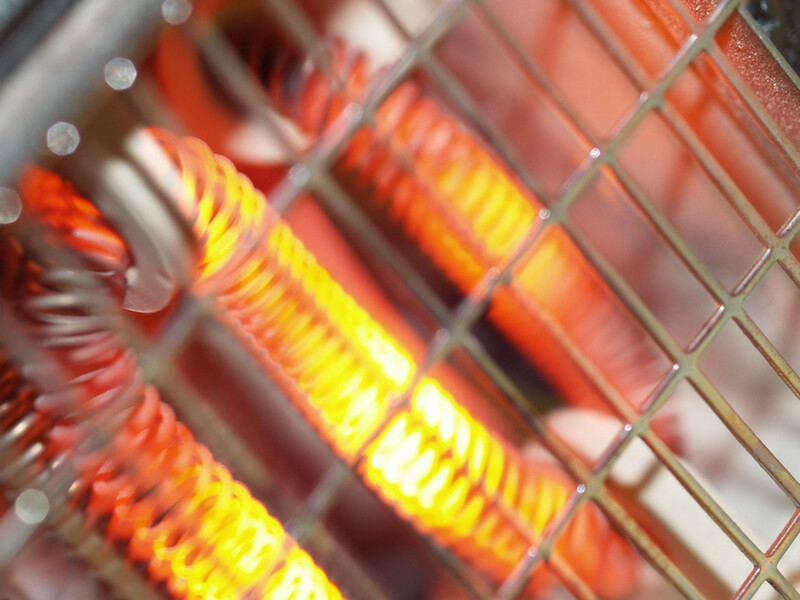 This can change due to your adjustments, if you are away and what is going on with the outside temperature. The "Nest Leaf " will also appear when you turn it to a temperature that's energy efficient. It guides you in the right direction. A 1-degree change can save you up to 5% on your energy use. Turn it on or off from anywhere! The Nest Learning Thermostat can be controlled remotely. 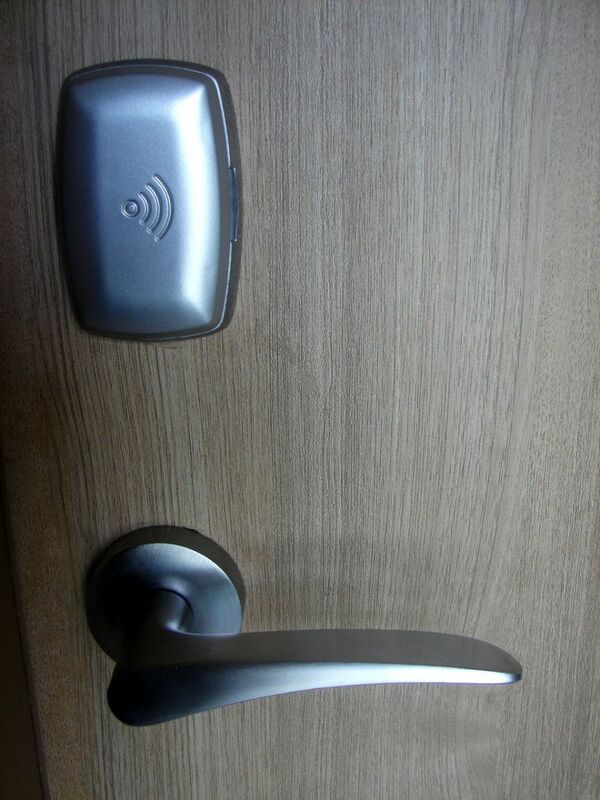 With an app installed on your phone or laptop you can at the push of a button tell it that you wont be home for a while so there is no need to turn on. I have used mine when I was about an hour away from home and by the time I got there it was pleasantly warm (or cool depending on what time of year it is). 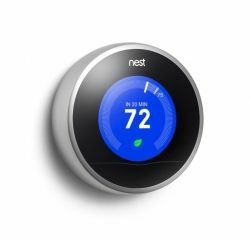 Simply connect the Nest Learning Thermostat to your home Wi-Fi to control it from a smartphone, tablet or laptop. Change the temperature, see and adjust your schedule or settings, and see exactly how much energy you're using. 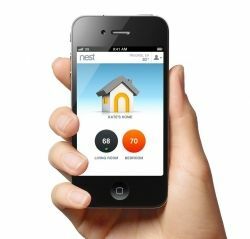 Detailed Energy History is available on the Mobile and Web app for the last 10 days and Nest sends you an Energy Report every month with tips to help you save more.